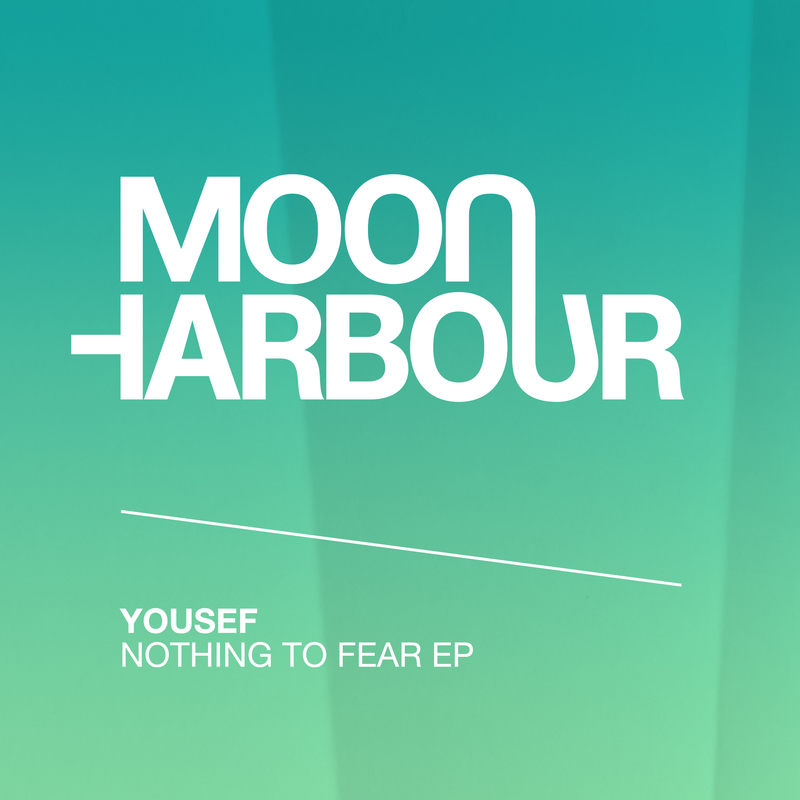 The next EP on Moon Harbour welcomes prominent house figure Yousef to the label for the first time. The powerhouse behind the Circus parties and label serves up a trio of tracks that prove why he is one of the most vital players in the game. Yousef has been a driving force in dance music’s underground for many years. His curated Circus events in Liverpool have become a cultural reference point for dance music in the UK, and it is this reputation that has seen the brand feature in events all over the globe. As a DJ, Yousef has appeared eight times on The Essential Mix and has been inducted into the Radio 1 Hall Of Fame joining the likes of Sven Vath, Dixon, Solomun and Richie Hawtin. His weekly radio show ‘21st Century House Music’ is on more than 100 FM stations worldwide, amassing over 20m listeners per month. As a producer and remixer, he has appeared on Desolat, BPitch Control, Cocoon and Crosstown Rebels whilst his own label Circus Recordings celebrated its 15th Anniversary with releases greats like Green Velvet, The Martinez Brothers, Laurent Garnier and Marco Carola. His career trajectory over this time has made Yousef more influential and culturally relevant than ever. First out of the blocks here is ‘Nothing to Fear’, an intoxicating tune with a nice rolling bassline and exotic synths up top. It’s one to get summer crowds locked in and along for the wild ride, while smartly filtered vocals add fuel to the fire and clever drum fills build the tension. Yousef then serves up a dub of the same track that has bigger, more rubbery drums at the heart. It’s deeper and more intimate, though melodies explode like fireworks and synths twist and turn throughout to bring plenty of energy to the driving grooves. Closing out the superb EP is ‘A Better World’, a perfectly punchy track but one with majestic chords and melodies infusing it with a serene sense of futuristic Detroit soul. It surges through the night on a slick, supple bassline, and is sure to make for plenty of good times to any set. This is a standout debut from Yousef which shows off a couple of different sides to his essential house sound.